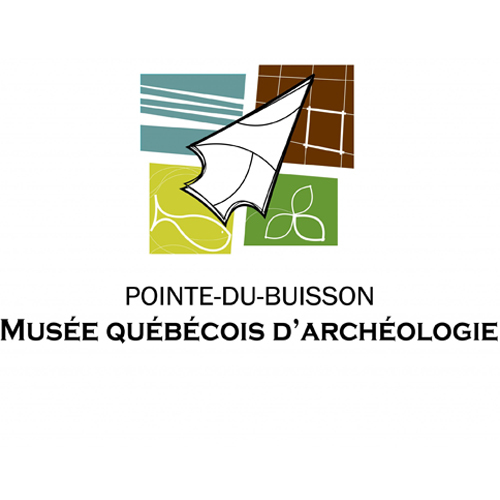 Classified as a historic site of national significance, Pointe-du-Buisson/Musée québécois d’archéologie occupies an exceptional geographic position, which for over 5 000 years has been important to various populations, whether prehistoric, historic or contemporary. The museum, renowned as an active reference centre, promotes learning and the exchange of ideas in order to advance scientific knowledge, and particularly archaeological knowledge. Through its collections and unique site, as well as through its exhibitions, loan programs, educational programs and dedication to conservation, the museum also contributes to the diffusion of cultural heritage with a view to fostering a sense of pride and identity in our society.